DAWSONVILLE, Ga. – A bomb threat called in by phone to the Sonic Drive In on Dawsonville Highway (Hwy. 53 East) sent employees and customers scrambling and Dawson County Emergency Services personnel into action Friday afternoon. Hwy. 53 between Ga. 400 and Dawson Forest Road was closed for two hours while authorities investigated the threat. 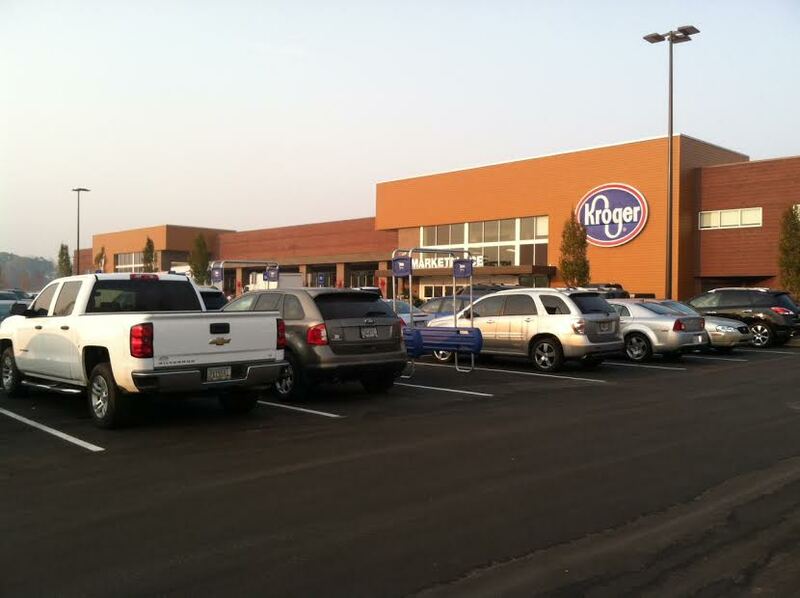 The Dawson County Sheriff’s Office turned vehicles around at the light near the old Kroger shopping center. Several other businesses near the restaurant were also closed from about 3:50 p.m. until about 5:50 p.m. when the restaurant was cleared. DAWSONVILLE, Ga. – Job seekers should make plans to attend the Goodwill of North Georgia Job Fair Wednesday Oct. 18 from 10 a.m. until noon at the Career Center inside the Goodwill Store located at 66 South Ga. Hwy. 400 in Dawsonville. More than a dozen companies eager to add skilled employees like you to their workforce will be interviewing applicants and receiving . 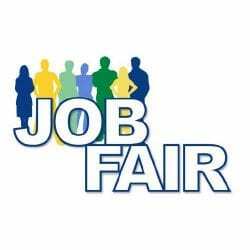 Kroger, Koch Foods, Marshall’s, Amicalola Falls State Park and Lodge, GA Highlands Medical Services, Caremaster Medical Services, Wahoo Docks, Legacy Link, Modern Woodman of America are just a few of the employers waiting to interview you. This is a great opportunity to meet with representatives of these outstanding companies interview on-site and choose from a variety of jobs. Attendees should dress in professional and appropriate attire and come prepared with copies of their resume. The GMRC Mobile Training Unit also will be on site to offer resume assistance. 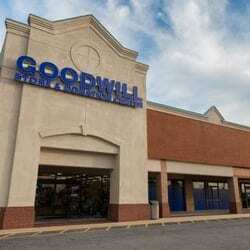 Job Fair participants get a coupon for 25 percent off at the Goodwill Store (Valid Oct. 18 only in Dawsonville). Upon request auxiliary aids and services will be provided to individuals with disabilities. For assistance, please call 706-344-3409.